Physics Buzz: Toybox Physics Viewers Choice Poll! 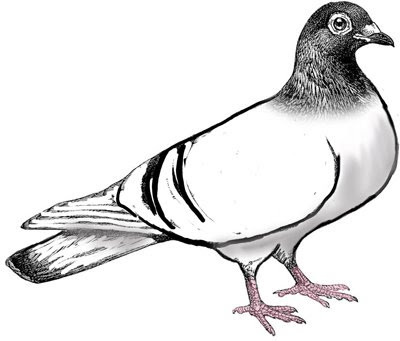 The pigeon hypnotized me and I had to vote! I enjoyed the videos and even learned a few things. Now I will anxiously await the results.